In this next case study, we solved what could have been a crucial safety problem and it just goes to show the level of responsibility we hold at O’Shea Plumbing. It was late one night when ‘Graham’ woke and smelled gas coming through his window. He quickly alerted his wife ‘Dorothy’ (who couldn’t smell anything). Graham realised there was no gas application in existence anywhere near their bedroom, so he only thought was that is could be the gas mains (located just next to the window). Graham made contact with his gas supplier who attended his home. The gas supplier tested the gas at the mains and noted that there was no problem on Graham’s property’s side of the gas meter. He shut off the gas to the house until he could find a plumber to fix the gas leak. At this point, Graham started shopping around for options. He obviously found our team at O’Shea Plumbing to be the best choice. After engaging us for the task, our plumber ‘Andrew’ was on site to test the gas line within just a few hours. He tested the gas line and all appliances (just to make sure that these were not the cause of the leak). After performing these rigorous checks, Andrew went under the house and noticed that the existing gas line was made from galvanised iron, with nearly half of it buried underground. Andrew provided a quote to renew the gas line to copper. Graham and his wife were very happy with the price (as it was considerably cheaper than the other company’s). In this case, our clients wanted us to start on the job right away. After checking our schedule, we discovered that all of our O’Shea Plumbing team members were all booked out until the next week. 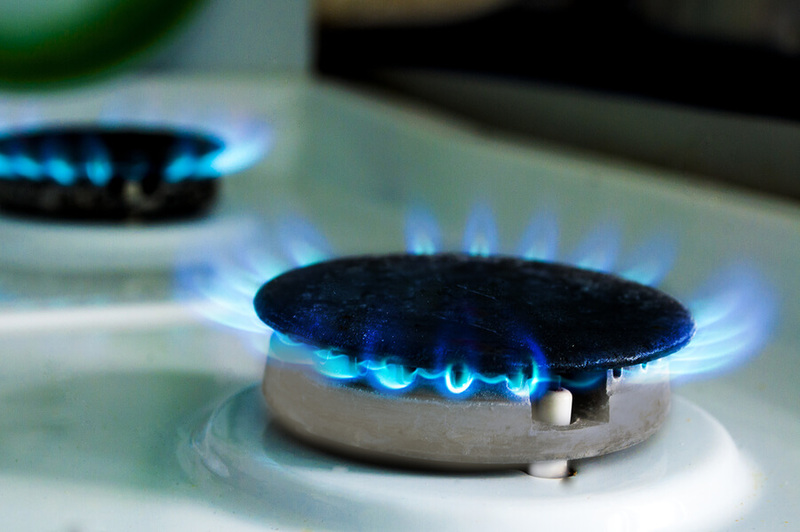 However, after a few phone calls, ‘Kelly-Anne’ (our administrator at our Mount Waverley, VIC office) was able to swap some jobs over for us to renew the gas line in just two days (instead of five). Andrew ordered all materials to complete the job from ‘The Plumbers Supplies Coop’ in Mitcham, VIC. He then finished, tested and verified all the work. Graham and Dorothy had their gas back in safe operation in time for the weekend. They were very happy indeed!